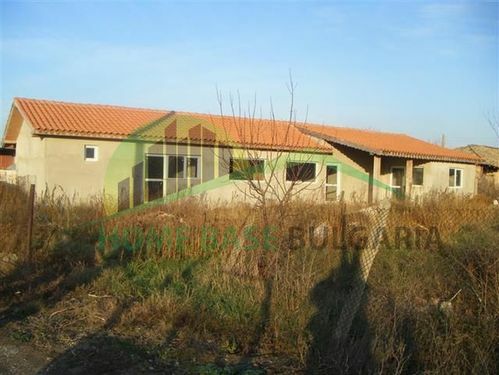 Newly built up house for sale in the central part of village Trastikovo - 35km away from Varna. 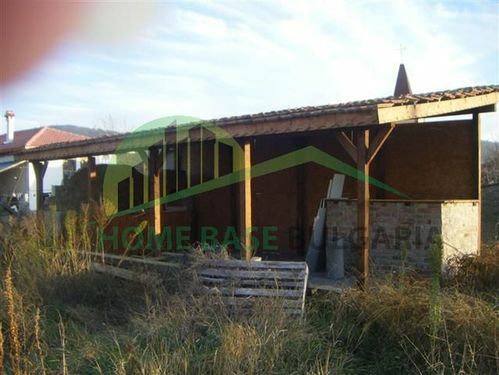 It consists of 3 bedrooms, 2 bathrooms, large living lounge with a kitchenette, hall with corner room (could be turned into a large wardrobe or office), large terrace. Summer kitchen with a BBQ area is intended to be constructed in the sheltered space outside the house. All doors and windows are double-glazed. 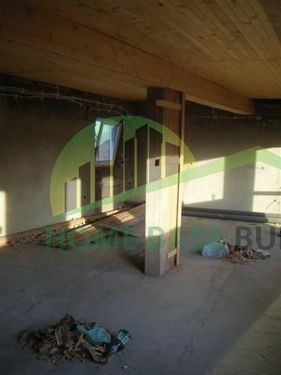 This property is for sale non-furnished so that the new owner would have the freedom to furnish it up to their own feeling and style. There's a railway station at just 10 minutes walk from the house. Trastikovo has a very good infrastructure: school, 3 shops, bistro, post office, a medical cabinet, dentist's, library, church and tourist site - rock monastery nearby. Kindergarten, Bus stop, Public square, Touristic area, Beach, Forest.